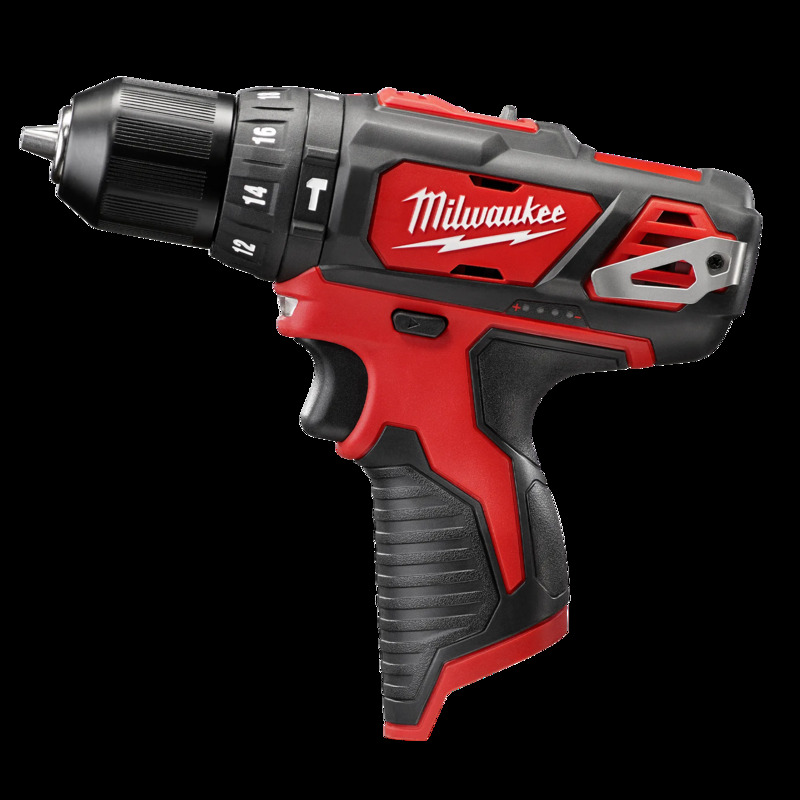 The industry’s first subcompact hammer drill/driver delivers best-in-class power, speed and durability. For contractors, maintenance technicians, remodelers or anyone who’s seeking portability and performance, the compact and lightweight M12™ cordless hammer drill/driver gets the job done. It delivers best-in-class 275 in-lbs of torque and 0-400/0-1,500 RPM with the REDLITHIUM™ 12-volt battery (sold separately).The all-metal single-sleeve ratcheting chuck offers superior bit grip, so you won’t have to stop for bit retightening or lost bits. An onboard fuel gauge and built-in LED light offer convenience and minimize interruptions, even during prolonged use. 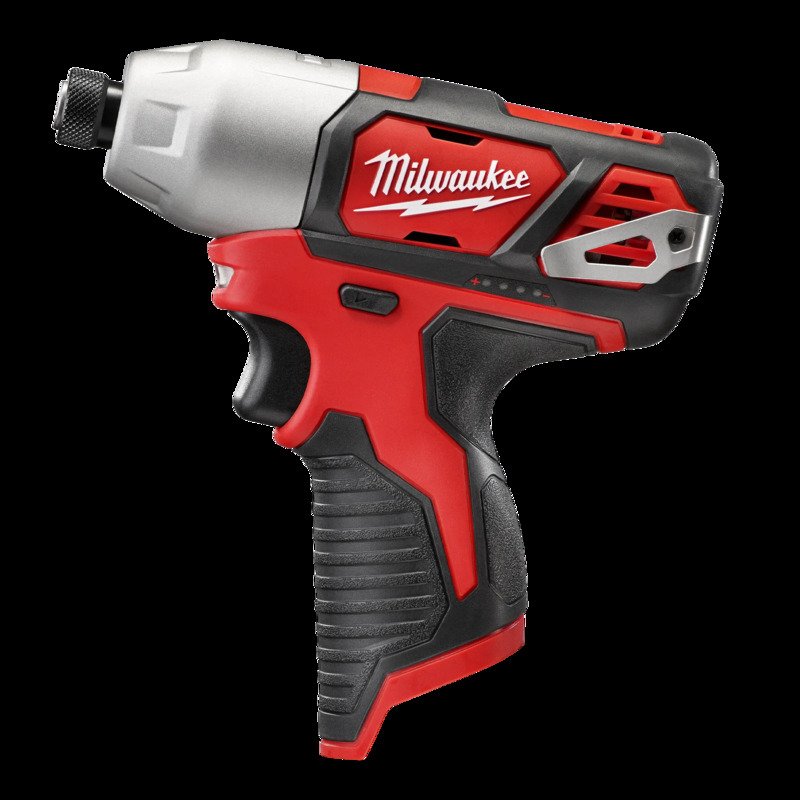 Optimized for high speed fastening, the Milwaukee M12™ 1/4" Impact Driver delivers unmatched fastening performance in a lightweight, tool belt portable design. A high performance motor delivers 0-2,500 RPM for increased application speed. Additionally, an on-board battery fuel gauge displays remaining run time.